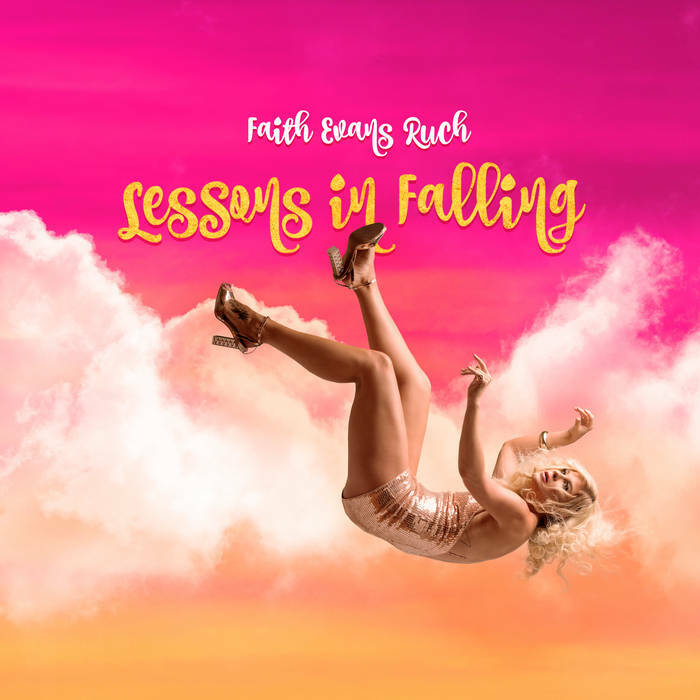 Faith Evans Ruch has a voice that's thick and fortified enough to bottle and drink. Whether or not you know it, she's already conquered country and blues -- After It's Said and Done was one of my favorite albums of 2014. Ruch's voice is only matched by her songwriting chops, so it was only natural that she'd turn her attention to the good old Memphis sound of her hometown. Lessons in Falling pulls out all the stops -- the production is glossy without detracting from the humanity of everyone's performances. And I mean everyone -- the horns, the bass, the backup singers, everyone. Ruch brings a knowing campiness to some of these songs. That's not to say there isn't genuine emotion here. I just mean that the album literally starts off with a "cha cha cha!" and giddily careens into a more innocent time without looking back. While the songwriting preserves the sheen of classic soul and doo-wop, Ruch sinks in a little bit of snark that keeps us in the present. Her cover of Nancy Sinatra's "Bang Bang" might seem like a bold choice, but it proves that Ruch is ready to approach the throne, if not steal the ring entirely. Equal parts playful and sincere, Lessons in Falling has a brash confidence that makes it a winner.